^ This is my logo for "JohnMarineDesigns." With this post, click on the above graphic to search for works published on my TurboSquid profile! 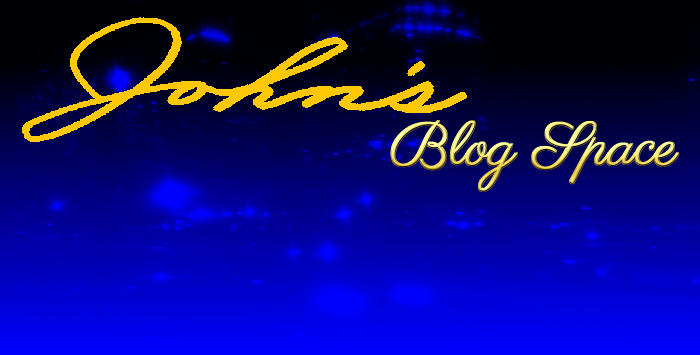 Or visit my creative works site at johnmarinedesigns.weebly.com! Alternatively, you can also use the different TurboSquid links I have set up in this blog and on "John's Creative Space." Anyhow, let's get going! TurboSquid is one of the leading online marketplaces for 3D models. Based in New Orleans, Louisiana, USA; 3D models from the likes of hobbyists to professionals alike are featured in the many different categories of items featured. Models are available either for free or for a fee (sometimes a BIG one!). Regardless, it is one of the finest sites to find 3D models for games or media projects. Yours truly wanted to join in on the 3D publishing goodness. I had actually been on TurboSquid since about 2006. It has been only recently I decided to publish 3D material to TurboSquid. The first item I published was in March 2016 featuring a few voxel model vehicles I created in MagicaVoxel. Every item I published since are true 3D models (in other words, polygon models). My 3D experience is still very limited. However, I feel like I am getting better and slowly getting better. I don't have the patience to make anything hyper-realistic or vastly detailed. Then again, I may never attempt trying such hyper-realistic material. I still publish my material to TurboSquid because I have grown a fondness for making 3D models about as much as I do blog posts or any other media. Some of my TurboSquid Work. Some of the work I have created is featured in this post. Learn more about each item by clicking on any links. 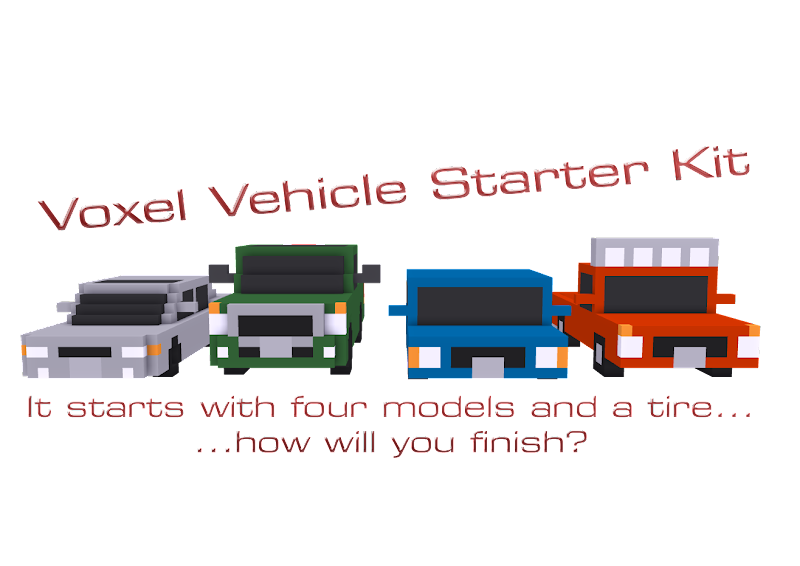 Voxel Vehicle Starter Kit - This is the first TurboSquid item I published. It isn't a true 3D model because this originated from MagicaVoxel, and MagicaVoxel is used in the creation of voxel models. 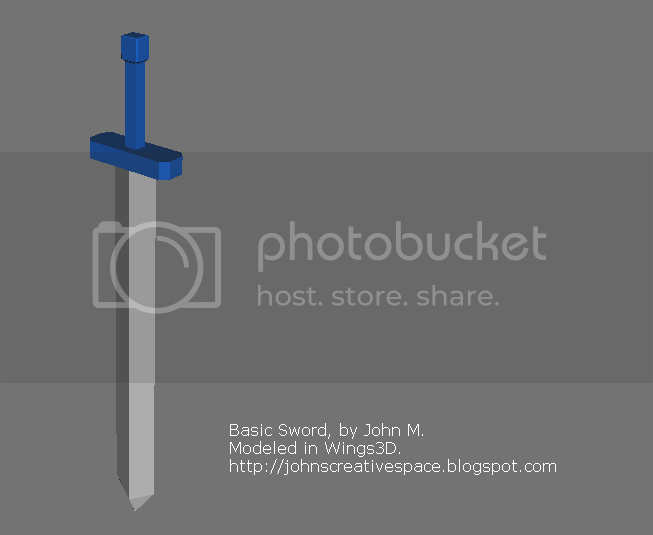 Basic Sword - This is the first true polygon model I created and offered online. One model I created was a sword. It was purely basic, hence it being a "simple" sword. I still wanted to offer a basic product for people to enjoy. So anyone could use this sword as a prop, something to equip for players in games, or any such application. I actually took this sword and added a few more details at the hilt and on the blade itself. I actually triangulate the faces on the blade to add a little more detail. I even thought about making the hilt of the sword more fancy. However, I kept things mostly as is and moved on. 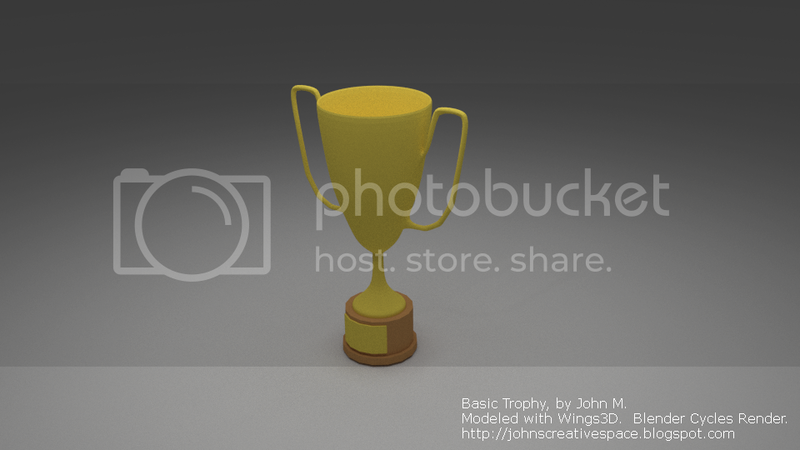 - This is a trophy I created in Wings3D. I made one in Blender, and I felt I made a better one in Wings3D. Actually, I think I offered this trophy to TurboSquid before I offered my sword model. This is still a fairly good trophy model. This was actually a model I was working on then decided to make an entirely new model trophy. I made an entirely new trophy model to reflect some of my 3D skills in using Wings3D. One special skill I learned was in using the Intrude feature of Wings3D. You have to be careful using Intrude, especially when trying to use it to define certain interior details. It is best to use Intrude to properly define the interior of items. So one thing I did was make the cup part of the trophy it's own object. After making the cup part hollow, I re-attached the cup part to the rest of the trophy. I later went ahead and took four vertices to define the handle parts of my trophy. I then beveled those vertices. Afterwards, I went ahead and extruded those sections to define the handles. Many more extrusions were made until I made the handles as properly as I could. After I was all done with the cup part of the trophy, I went ahead and smoothened it for an amazing finish. 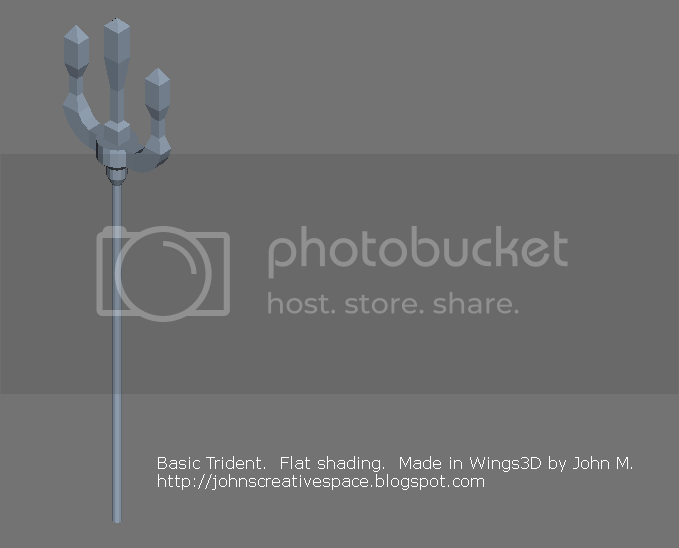 - This model of a trident is fairly basic in design. I tried a more interesting model by creating a trident. The most important thing I learned making this model was the usage of beveled edges and edge loops to define certain parts of models I want to keep sharp. At this time, I actually got to learn using hard edges. The model was uploaded in its non-smoothened form. I don't intend for the model to be smoothened anyways. The main thing I was learning was the use of adding edge loops and beveled edges to preserve certain sharp shapes for when a model gets smoothened. You have to place those edge loops very close so that you don't get funky results when you try to smoothen the model. I haven't made or released a model for some time. So what I did was try to create another model. My latest work is a stool. Rather than just a basic stool, I decided to make a modern kind of stool. This is a fancy sort of stool to sit in with back support and some bars for your feet to rest on. I needed to put some edge loops around the loop where the feet can be rested on to preserve a decent shape. Without proper placement of edge loops at key parts of the model, you end up with some funky results when you try to smoothen the model. This was perhaps a key lesson I learned in trying to make models. It will be a trial-and-error process trying to make proper models and trying to maintain a good amount of the geometry. Just about all of these models were created using materials only. All of these five items to TurboSquid, except the first one, were modeled using Wings3D. 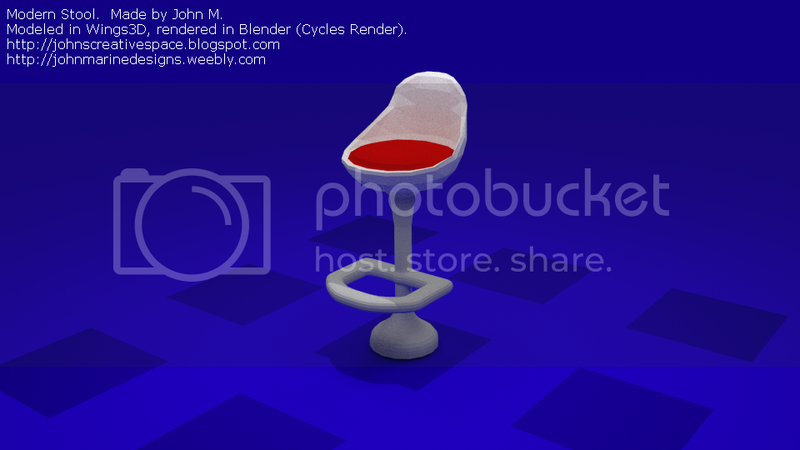 • To see more of my TurboSquid items (including the latest items), click this link: JohnMarineDesigns on TurboSquid. • To visit my creative works blog: John's Creative Space. • To visit my creative works site: JohnMarineDesigns on Weebly. As always, please feel free to support my work any way you can if you enjoy my work. I would appreciate your support. Thank you. I hope you have yourself a great day/night. Thank you for reading! Take care and be well.